200+ gluten free recipes for your indulgence! 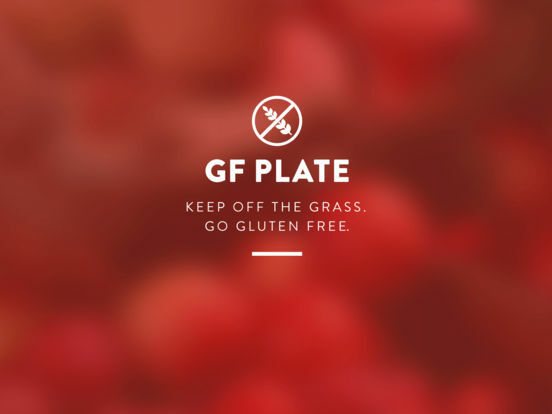 Adopting a gluten free diet doesn’t have to be a dull and flavourless one. We’ve jam packed delicious flavoursome recipes into an easy to follow and visually inspiring app just for you. You’ll find great ideas for gluten free breakfasts, lunches, dinners, snacks and even indulging desserts. Gluten can cause serious health complications. About 1 % of the population have celiac disease, an autoimmune disease. If they consume gluten it triggers an immune response where the body attacks itself, destroying the small intestine and making it very difficult to absorb nutrients. Sufferers must follow a strict gluten free diet. 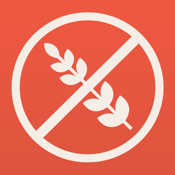 Don’t be fooled, Gluten does not only affect celiac suffers. Gluten is a staple in many peoples diet and is commonly found in sneaky processed foods. People from all walks of life are suffering from gluten sensitivity everyday. It can trigger nasty symptoms such as stomach aches, heartburn, headaches, joint pains, bloating rashes, fatigue and insomnia to name a few. We can all reap the benefits of going gluten free to increase energy levels, lower bad cholesterol and to assist the body’s digestive processes.